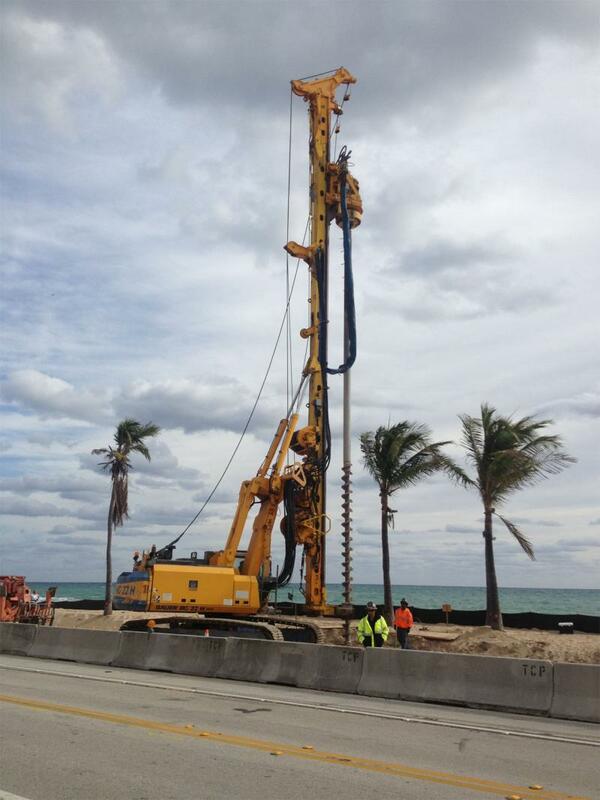 A four-block stretch of State Road A1A in Fort Lauderdale that got a pounding from Mother Nature last fall is now getting a drilling by construction workers. Between October and November, crashing waves, high tides and storm surge from Hurricane Sandy destroyed parts of the beach, seawall and roadway just north of Sunrise Boulevard. This week, an enormous rig positioned along the beach will drill about 40 feet down, to prepare the way for the installation of a new seawall. Listen to radio story here. If you had to distill the Sawgrass Mills phenomenon into one image, it would be this: a lieutenant colonel in the Brazilian army weaving through a river of humanity while tugging around a tiny purple piece of carry-on luggage. About 13 miles west of Fort Lauderdale, on the edge of the Everglades, is a place widely considered Florida’s second-largest tourist destination. It’s not a theme park. It’s not a beach. It’s not the Everglades. It is, according to the owners, the largest collection of outlet and retail value stores in the country. Lots of us would rather steer clear of construction, but Fort Lauderdale-Hollywood International Airport is actually embracing it. The new runway and terminal expansion project will not only allow for more flights, it also creates more space for art. So, the Broward County Public Art and Design Committee is looking for an artist, or perhaps artists, in residence. And the art is supposed to be about the airport construction project itself. Many of the service workers at South Florida's busiest airport for Thanksgiving holiday travel say they can't afford a traditional Thanksgiving dinner this year. 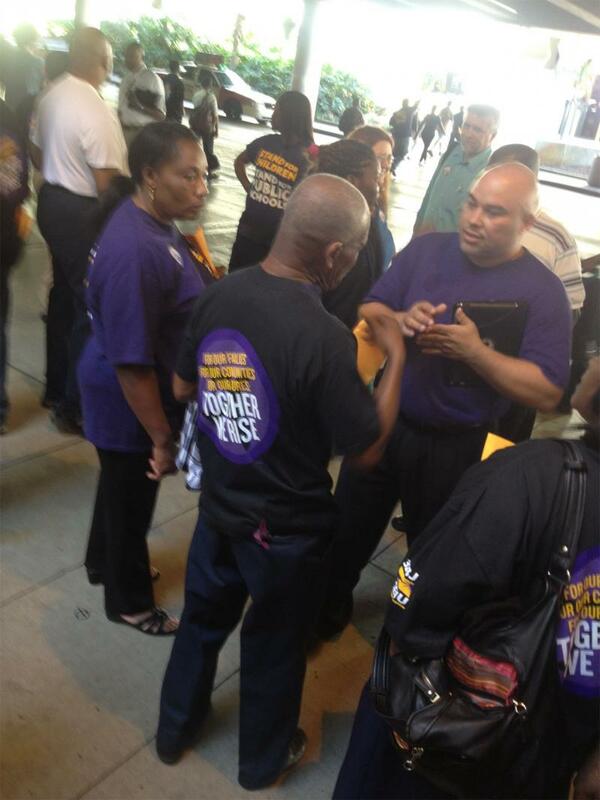 About 60 members of a local airport workers' union held a rally Monday at Fort Lauderdale-Hollywood International Airport to try to persuade airline contractors to pay them higher wages. 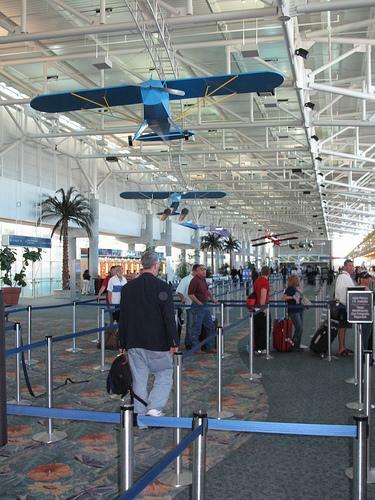 Fort Lauderdale-Hollywood International airport will be a very busy airport this Thanksgiving holiday. In fact, it's going to be the 10th busiest in the country, according to booking data from the travel company Orbitz. Every year Orbitz releases lists of the busiest and least busy airports for Thanksgiving. At Fort Lauderdale Executive Airport, Banyan Air Service is getting ready to host some high-flying guests. And Bruce Woodrell says he's ready. "It's good to have the crowds back,” says Woodrell, Banyan’s Customer Relations Manager. 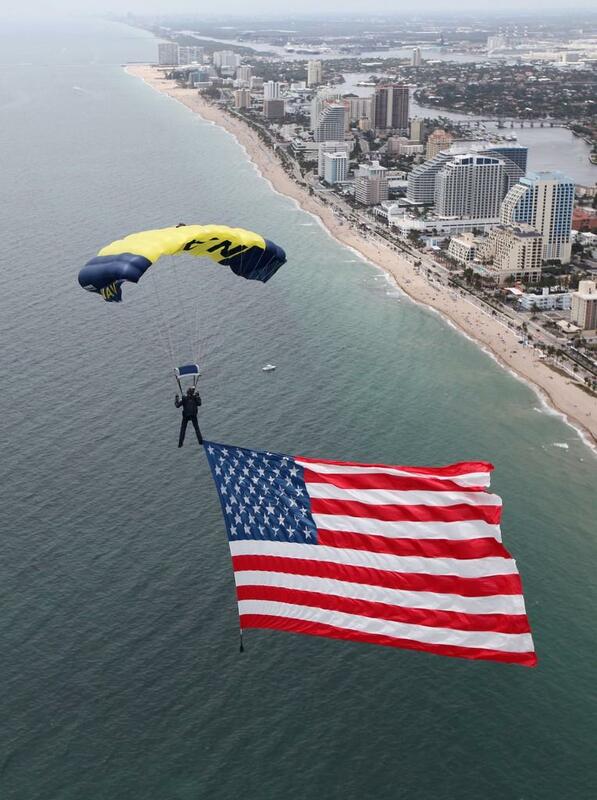 “You know, you’ve got three-million people out to see the Air Show. It benefits everybody." A tiny berry called a “miracle fruit” transforms your taste buds for about two hours. The fruit is from a tree originally grown in West Africa. The grower who ships them across the U.S. is based here in South Florida. His name is Curtis Mozie and he calls himself the Miracle Fruit Man. 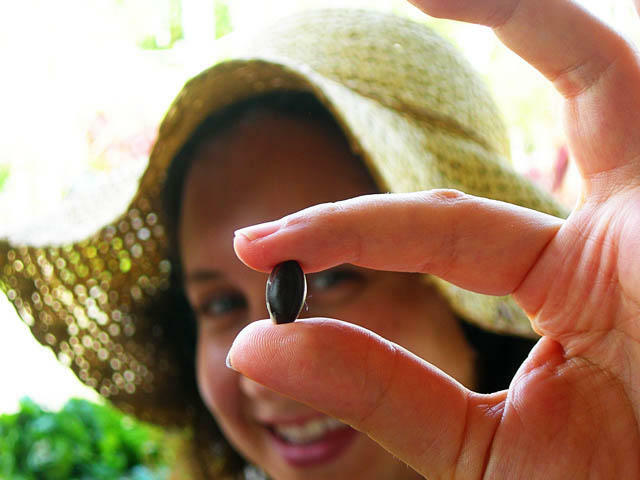 Alicia Zuckerman went to the Fort Lauderdale farm for a tasting.